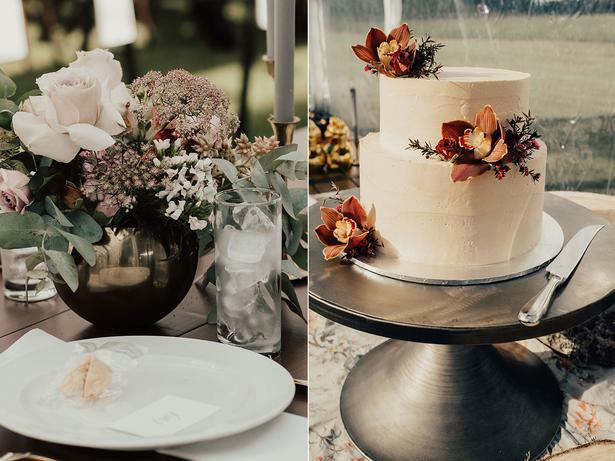 Wedding planning can be overwhelming, but Hannah and Tom had the added challenge of planning their wedding from abroad. 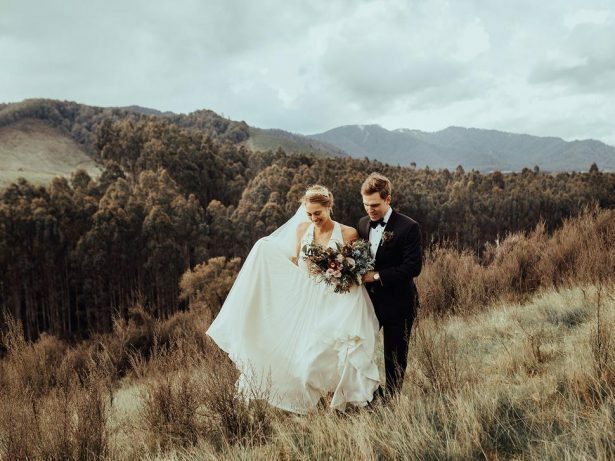 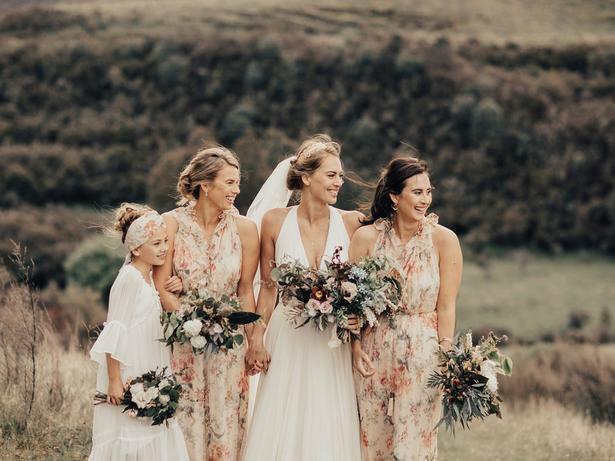 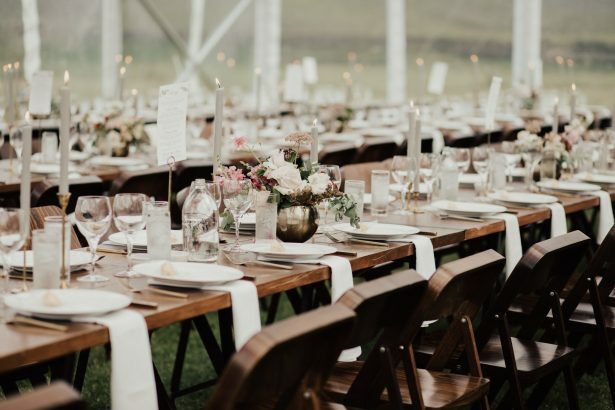 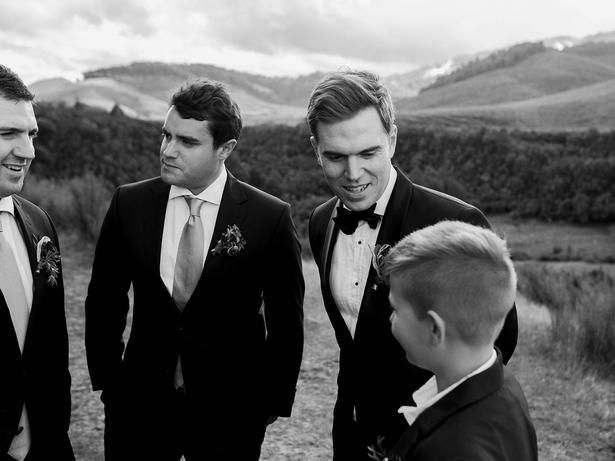 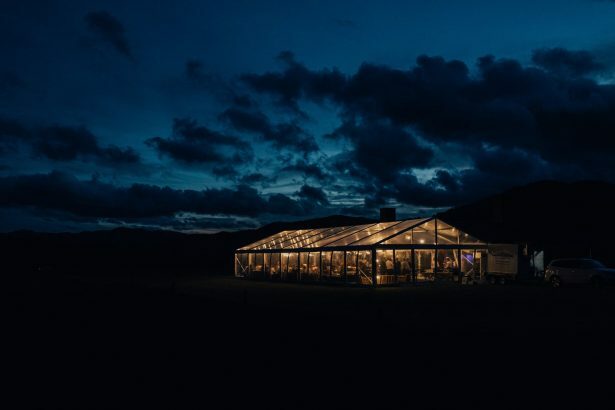 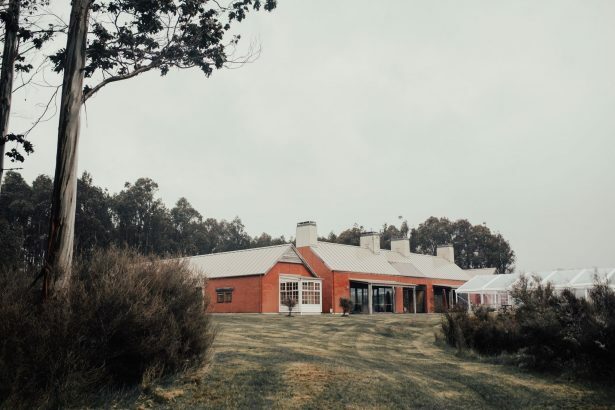 They had chosen well from the start, locking in their venue at picturesque Poronui Lodge, which set the tone for their wedding day aesthetic. 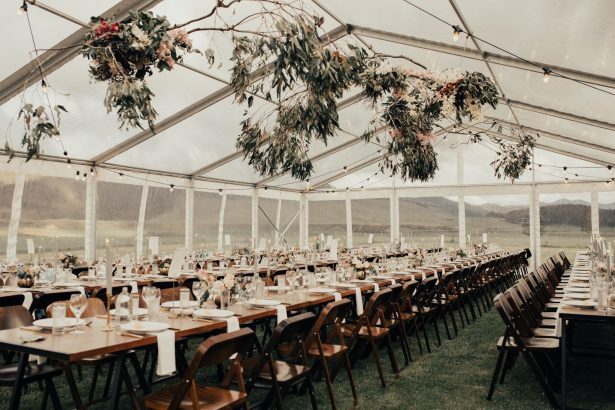 Hannah and Tom made the last minute decision to hire an additional marquee for their ceremony, making use of all the stunning spaces the venue had to offer while keeping their guests dry and warm.